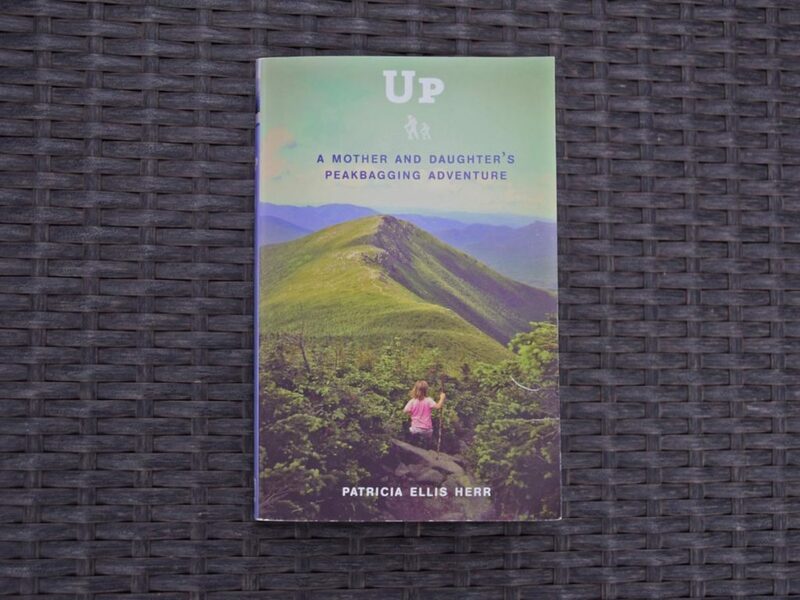 Up: A Mother and Daughter’s Peakbagging Adventure (I’ll stick with Up for short) was written by Patricia Ellis Herr and published in 2012. As the title suggests, Up is a story of mountain peaks and great vistas supplemented with a few hiking ‘lessons’. The book is the true story of Alex, the author’s fiver-year-old daughter, and how she came to hike all forty-eight of the tallest mountains in New Hampshire, USA in less than 18 months. For those who are not in the know, peak bagging is about summiting a mountain and recording your achievement. Tim and I were peak bagging when did the Aussie 10 (Australia’s top ten highest peaks) in December 2018. The context for this book is that the smart, energetic, strong and determined Alex decided one day she would climb New Hampshire’s forty-eight peaks. Having convinced her mother, Alex also set a timeframe and got started. She was always accompanied by her mother, but it was Alex’s determination that kept the dream alive. I have to confess this book challenged me in many ways. I love the idea of young girl forming a plan to do something great. Sometimes people need to be reminded that girls can do and be anything they choose – even if you are only five-years-old! And I also like the enabling support of Alex’s parents, particularly her mother Patricia. What I didn’t like was the parenting advice that often sounded more about justifying the mother’s view and convincing others about the ‘rightness’ of allowing your young daughter to set her own challenges. Along the way they did encounter some rude (and I would say even ignorant) people who thought children had no place wandering around mountains – views which the author (and I likewise) absolutely reject but that doesn’t mean there is a need to preach or convert others. And I would also suggest, that since we gravitate to things for which we have some affinity, most readers of this book would also support the mother’s stance – so why preach? The descriptions of country they are hiking through is descriptive and enjoyable – I am not familiar with the area but I got a good sense of the terrain. This book does contain some helpful hiking guidance such as what to do in a lightening storm – in case you’re wondering…. take off your pack, move away from tall things, don’t touch others, plant both feet flat on the ground and squat low. All very helpful. But I can do without the self serving parenting narrative. Maybe I would have a different view, if I was parent! There’s no need to try so hard to convince me that Alex has a mind of her own and Patricia is a good parent!